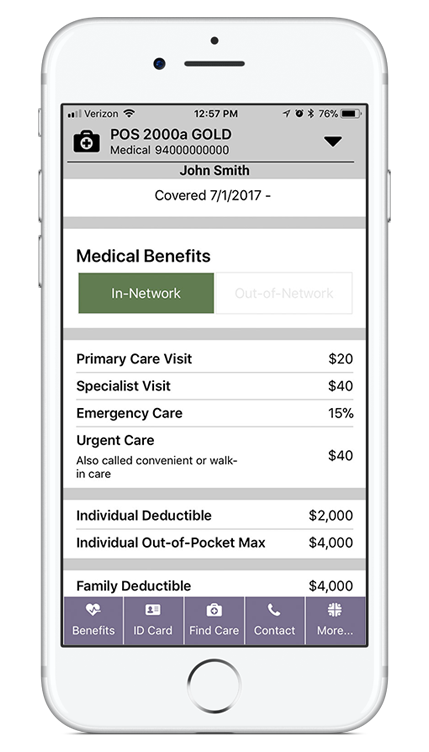 Get instant access to your coverage anytime, anywhere with Your Health Alliance and the Your Health Alliance mobile app. When you register for an account, you'll get access to all of your plan information and materials on our website and access to the important pieces you need on-the-go on our app. *Only for certain Medicare and individual members who pay their premiums directly to us. Learn more. You'll be able to manage your current claim details and check their statuses and review past claims. Get detailed information about how close you are to meeting your deductibles and out-of-pocket spending. 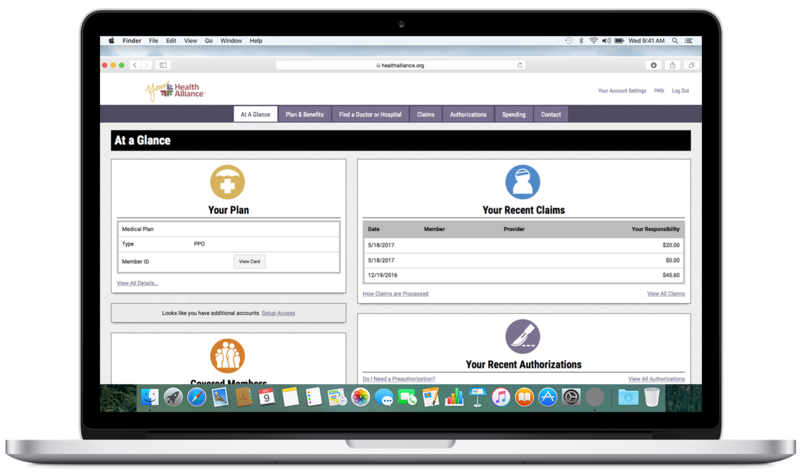 You'll be able to check your current and past authorization details and statuses. Download Adobe Reader to view all PDF files on this site.